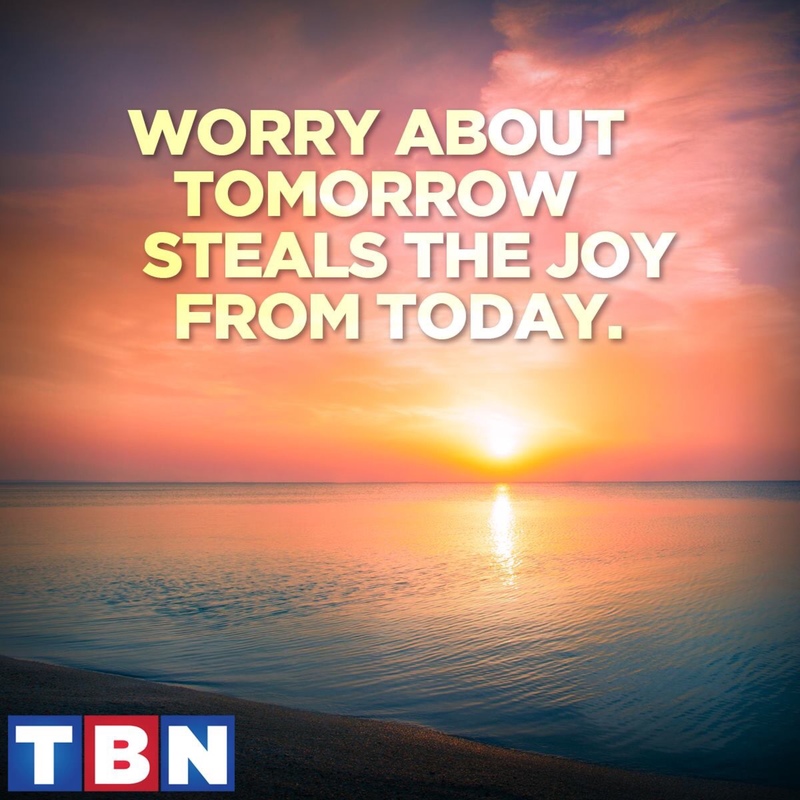 What can be gained by worrying? We all have experienced it at one point in our life; staying up all night just dreading, worrying, be anxious about what tomorrow will bring. It may be a test you are not ready for, your kids making unwise choices, a marriage that is on unstable ground, the health of a loved one. Yes, these are all important events BUT these are events that are also impossible for you to manipulate by worrying about them. Why not just let go, and lay it all on the cross of our savior? Have a blessed morning and a great start to the week! In Jesus name. Amen!